UK interest in PROFINET continues to grow as clearly evidenced by the attendance of 23 delegates at the 2nd July PROFINET Developers’ Workshop, hosted by Manchester Metropolitan University in its role of the UK’s PI Competence Centre. Entitled The Easy Way to PROFINET, the workshop was presented by world expert Joerg Bullerschen, System Architect and Senior Key Expert for software development at ComDec in Germany. Over the course of the day, Joerg explained how to develop products and systems for the rapidly growing PROFINET market, covering in detail the development kit, the software user interface and configuration of field devices. 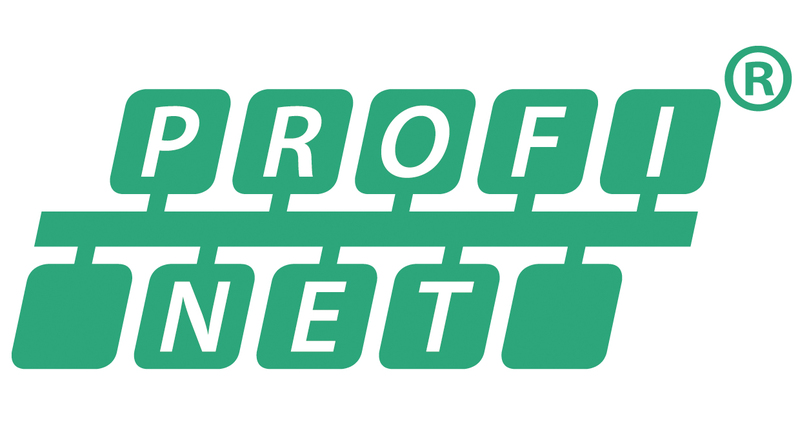 The audience were highly appreciative of the event, which is expected to lead to the appearance on the market of a number of new PROFINET products from UK manufacturers. “Thank you very much to the PROFIBUS UK Group for organising this workshop, I found it a very interesting and worthwhile day”, said Andy Bridge of SPA, clearly impressed. “I found it a very useful and informative day”, commented Mark Norman of Fairford Electronics. The PROFIBUS Group presented the Workshop at MMU in association with PROFIBUS Nutzerorganisation e.V. (PNO). It was intended for developers of field devices with a PROFINET interface and covered the PROFINET basics (neighborhood detection, fast start up, redundancy…), unsynchronized and synchronized communication as well as performance upgrade. Mr. Bullerschen is the System Architect and Senior Key Expert for software development at ComDec. He has been developing embedded software for more than 25 years. He has been working on PROFINET and the SIEMENS PROFINET development kits since 2003. Beside software development he is responsible for customer support and training for the development kits.